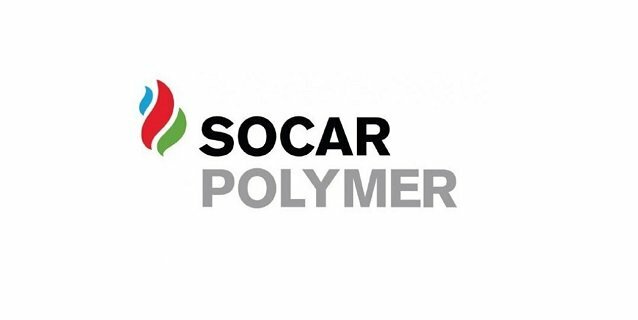 SOCAR Polymer Summer Internship Programme offers senior students an opportunity to put their theoretical knowledge to practical application, boost soft skills and develop leadership qualities. Since the launch of the Internship Programme in 2016, a number of applications has tripled. For ten weeks straight, successful incumbents will be studying the Company’s processes and procedures, mastering new competences and contributing to corporate performance excellence. Following a mandatory introductory course, the students will break up into groups to join various project teams working on action-oriented tasks. Identify a core subject field responding to your interests and inclinations from the list. Fill in the online application form, have your résumé or CV enclosed. Please note, that only complete application forms are accepted for review, those with all fields filled and additional documents attached. Ability Test: Once your level of English is identified, you will be invited to complete the Ability Test. Note: Make sure than the contact details you mentioned in your application are the correct ones. Don’t forget to stay in touch after you accept the offer.